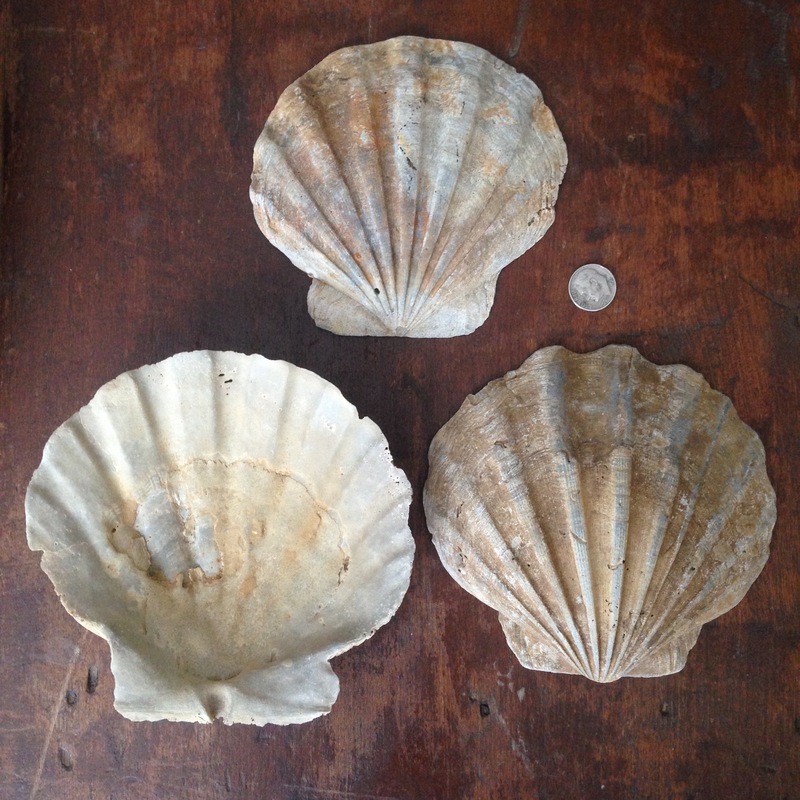 These are fossilized shells of extinct scallops found on the Piankatank River in Virginia. They’re in the genus Chesapecten, all of whose members no longer live upon this earth. Such mineralized remains are dated from the early Miocene period to the early Pleistocene. Here’s more detail about the rich fossil world of the Chesapeake. Trump yearns for an FBI to go after journalists. Secretary of Corruption (formerly Commerce) Wilbur Ross praises the lack of protests in the dictatorship of Saudi Arabia. A reporter was arrested when he tried to question Secretary of Death (formerly Health) Tom Price. Meanwhile, the Trump regime has been rather shameless about Turkish gestapo tactics in the heart of Washington D.C., because pretty clearly they want to be able to emulate them. After all, they cite the murderous kleptocracy of Putin’s Russia as a model. Those who are against our best traditions are not patriots. They are, in fact, traitors. Never, ever, let supporters of Trump get away with claims of patriotism again.